New episodes of Bar Rescue return Sunday, March 3 at 10:00 p.m. Bar Rescue is back with all new episodes featuring bar owners across the country looking for one more chance at success. The sixth season continues when Jon Taffer heads to San Juan, Puerto Rico, where a brother and sister duo find themselves in over their heads after their bar was destroyed by Hurricane Maria. Bar Rescue Season 6 (Part 2) was released on Paramount 53d ago in the US. 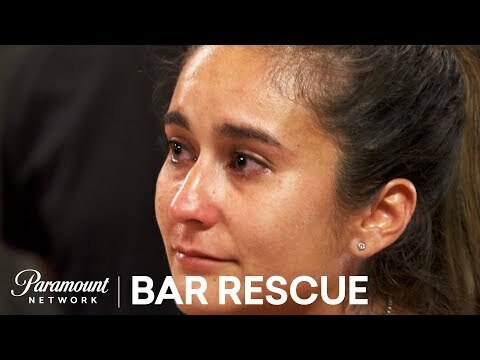 Notify me when Bar Rescue Season 6 (Part 2) is available.